There are numerous places where an astonishing and memorable stag party in Warsaw can be organized. One may choose from a variety of clubs, pubs, properly adjusted bars, and many more. However, for many young people nowadays, stag party in Warsaw is not only tradition and the necessity to blindly follow the customs of the earlier generations. Some individuals are much more likely to try something new, refreshing, and – above all else – unforgettable. Fortunately enough, adventurers thirsty for new experiences can try their luck in a tram. Yes, there is the possibility of booking a whole tram only for you! All you need to do is to contact the Tramparty Company and agree upon the details. 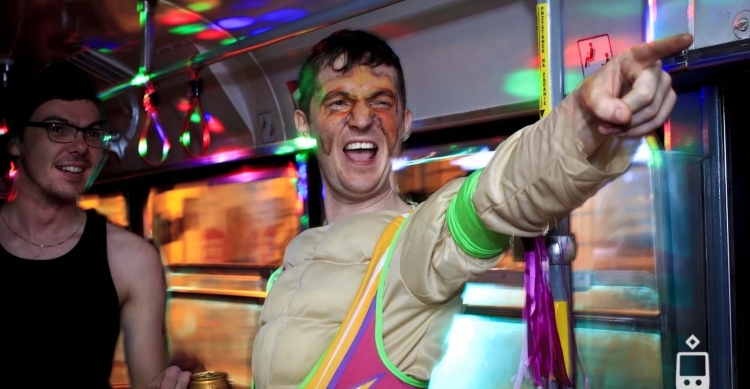 Not only will you be then partying in a tram moving around the city, but you will also be granted the chance to choose a myriad of additional options, such as additional alcohol, strippers, live music, and many more! To be perfectly frank, the only limitation is your imagination. Invite your friends to a stag party in Warsaw that will be, without any doubt, the best event you have participated in throughout your entire life! 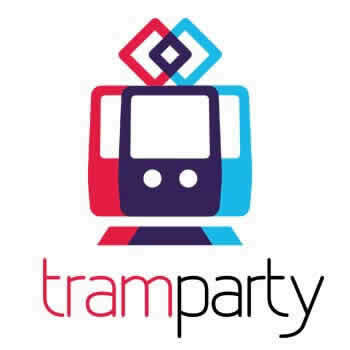 Tramparty gives you the chance to forget about crowded pubs and clubs, as they truly know what a hassle it may be to book a place, order food and drinks, and take care of all the attractions that are intended to make the special night even more unique. Let us ask you a question – what may be more unforgettable and thought-provoking than a wild night spent partying on a moving tram? You may not be a huge fan of public transport, but we are more than certain that you have not taken advantage of any means of transportation in such a manner! It is not about a boring and tedious drive to work or school, it is all about forgetting about your mundane worries and going all in! Invite your friends and organize a manly, spectacular, and simply mind-blowing stag party in Warsaw! We can ensure you that the price for such a service is reasonable. One crazy night will surely not be equivalent to draining all your funds saved for the wedding. Obviously, it is not the only way the tram may be used in. The Tramparty Company also organizes hen parties, occasional events, birthdays, name days – name it and they will surely do their best to adjust their offer to your personal needs. Forget about all the limitations and restrictions of typical hen party spots. Even if you do not enjoy the party, you will have a one-of-a-kind possibility of admiring the view through the window. Let us ensure you that Warsaw looks astonishingly pretty at night. Do not wait any longer, as weekends and other suitable dates may be soon booked. 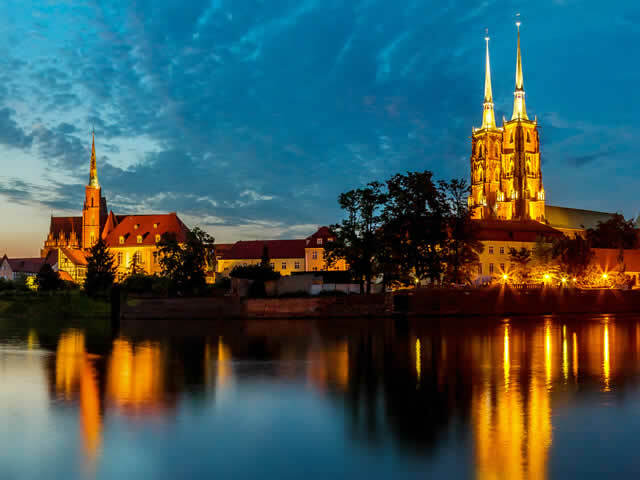 Experience the adventure of your life, see the capital of Poland from a completely different perspective, and enjoy the innovative, yet highly addictive form of entertainment! We are waiting just for you!